On September 5, 2018, Fairfax County launched a pilot project that added black e-bikes to the bright red-colored Capital Bikeshare fleet in Reston and Tysons. The e-bikes, known as Capital Bikeshare Plus, are battery operated pedal-assist bicycles that provide users with a small boost, making pedaling uphill or longer distances effortless. The pilot is scheduled to run through November 2018. 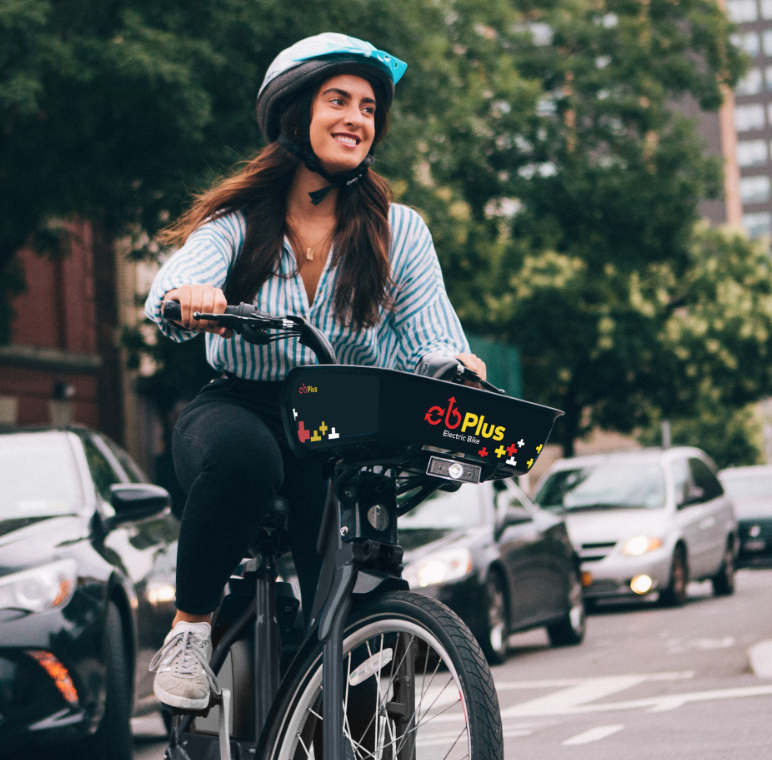 There will be approximately 80 e-bikes deployed across the National Capital Region as part of the pilot. E-bikes can be identified by their black color at a Capital Bikeshare station and are marked with a lightning bolt symbol in the Capital Bikeshare app. Unlike the regular bikeshare bicycle, the e-bike will need to be powered on before the start of the trip. The e-bikes are available to current Capital Bikeshare members at no additional charge via the Capital Bikeshare app.